I’ve seen for myself how all the years and years of hair treatment/color took their toll on my poor locks. I’ve kind of gone rebellious and jettison everything I’ve ever gotten used to when it comes to hair. And I actually kind of feel like patting myself on the back, for making it this far. You see, I’ve tried in the past but failed. 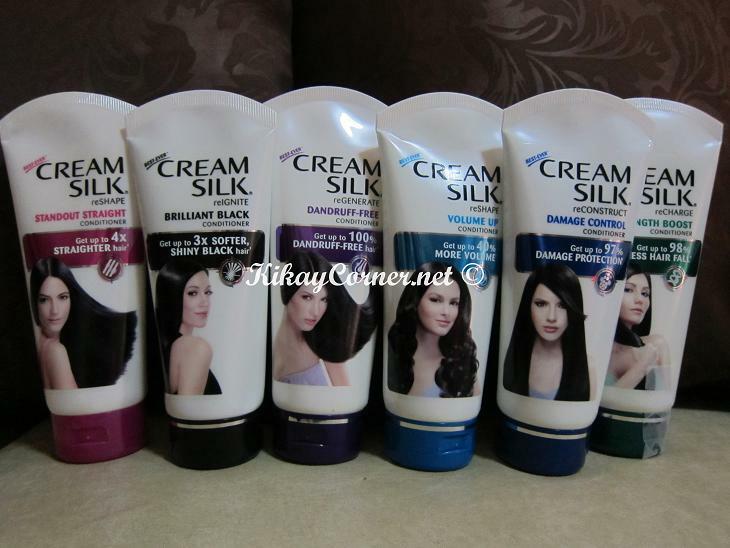 When it comes to hair conditioning, I still have yet to find a local brand that is more popular than Cream Silk. Although I am not a heavy Cream Silk user, I have come to respect the brand and how it has established itself in the market by delivering to their claims- at least from the respective users’ perspectives. I personally know of a handful of users who swears by it.